Good morning! 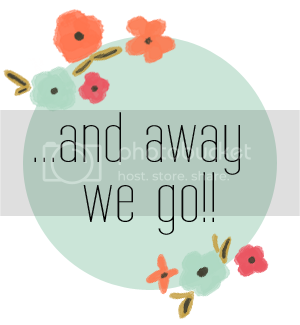 I hope everyone is having a fabulous week! 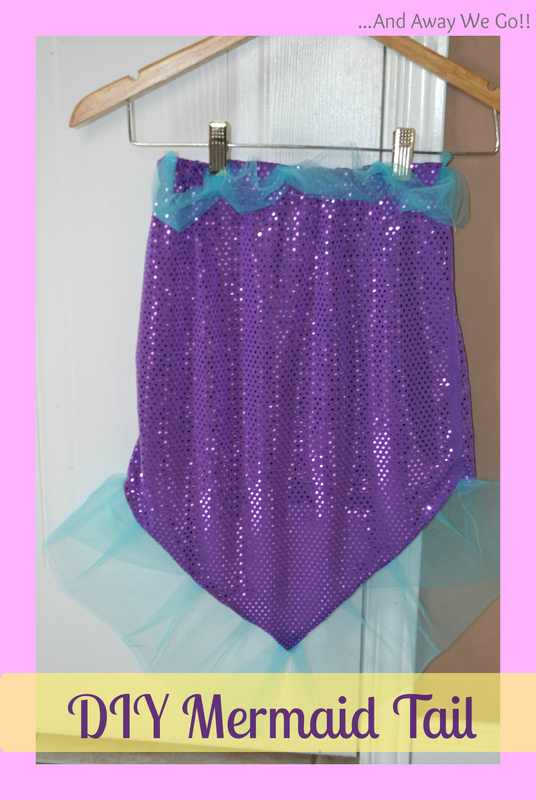 Today I am sharing a Mermaid Tail Tutorial at Mimi's Dollhouse! This is the mermaid tail that my friend Jenn gifted to all of the little princesses as they arrived at her daughter's birthday party. The "Under the Sea" party was an amazing success. Jenn never fails to go completely overboard with food, decor and games. 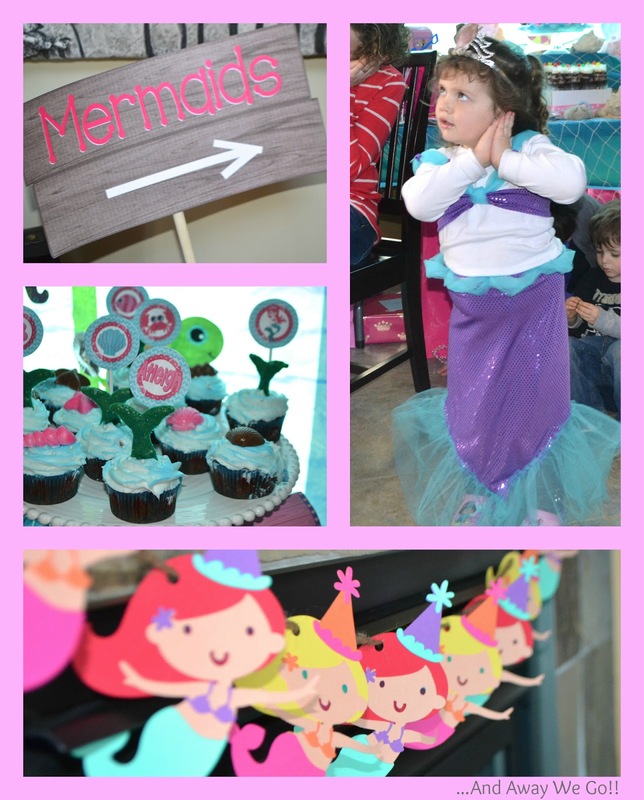 She used fun custom printables from Mimi's Dollhouse for her invitations as well as banners, cupcake circles and thank you notes. I will be back later this week to share a few more of Jenn's creative Mermaid Party ideas, but in the mean time, take a minute to check out my Mermaid Tail Tutorial! Here is a link to the Christmas Craft Party that Jenn and I hosted together. 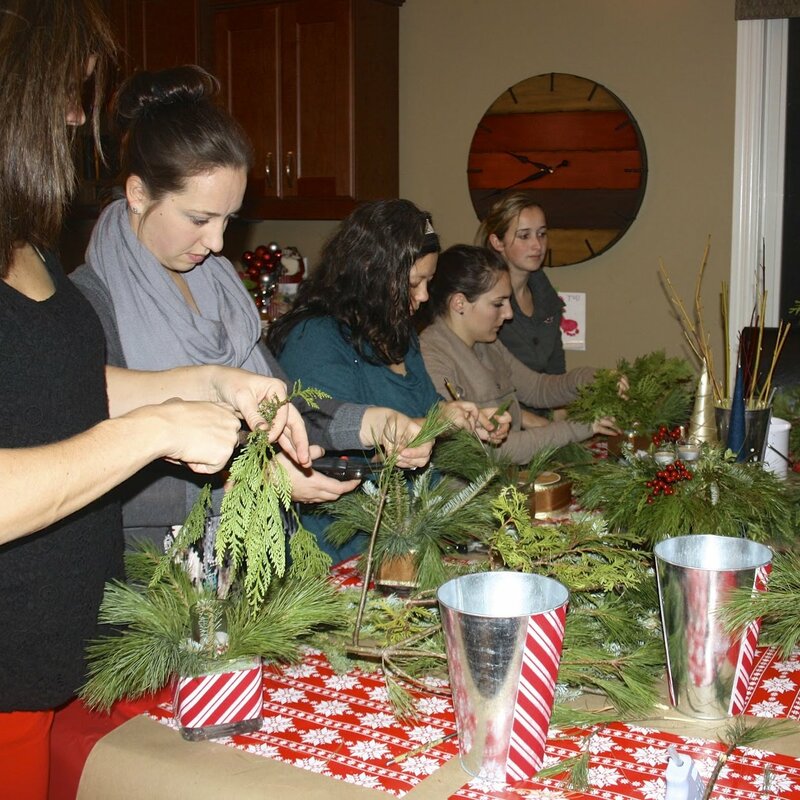 I just loved collaborating with someone who loves throwing a great party!